WikiLeaks Says A “Disgusted Democrat” Source Of Democrat Party Leaks, Or Was It US Intel? 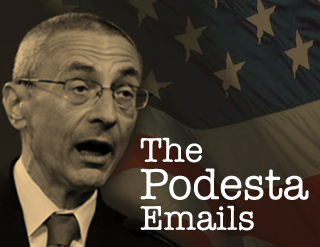 And Judge Andrew Napolitano has said that it was likely US Intel, the NSA of similar agency that reveled the Podesta emails about the inner working of Democratic Party. If anybody leaked anything the NSA would know it! NSA said that they can recover the missing 33,000 deleted e-mails. NSA very well could have leaked since I don’t really think the NWO is ready for the kind of wars Hitlery would bring.